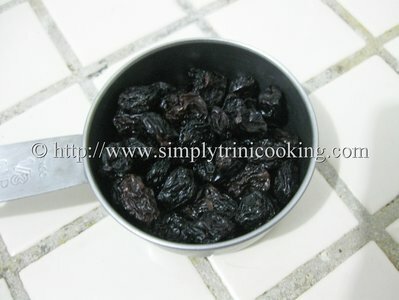 Sorrel Chicken is one of those recipes that don’t allow you to throw away food that could be very useful. Don’t throw away your sorrel pulp when you’re finished making your sorrel drink because I have a recipe that’s delicious and out of this world. 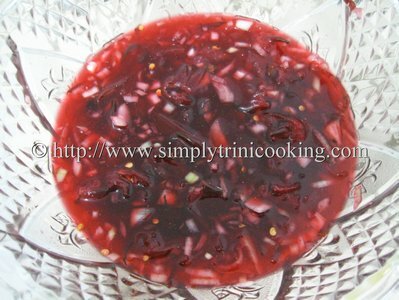 Apart from the Sorrel Jam, I have found yet another delicious use for sorrel pulp. Read on. 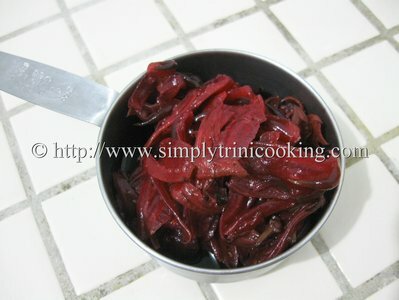 Sorrel is popular during the Christmas season in Trinidad and Tobago. This tart sepal helps us make one of our favorite drinks. However, a few years ago when I started this blog, I thought this was all that could be done with this sepal. Today, I know much more . 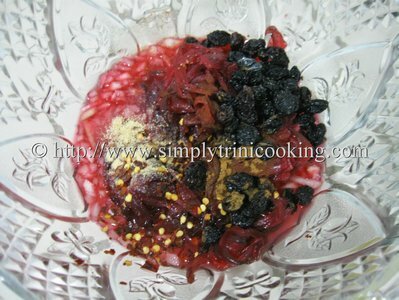 So far we have done Sorrel Jam, Sorrel Flavoured Gelatin, and Sorrel Cake and with this in mind I have another sorrel influenced dish for you today. 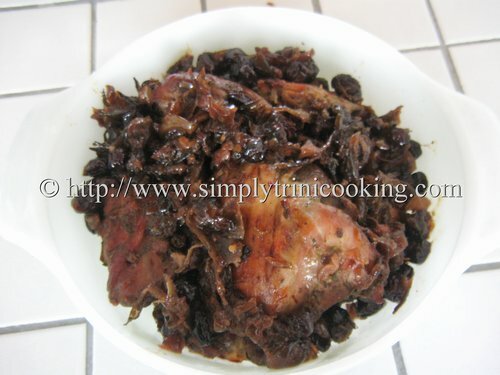 Sorrel Chicken is exquisite in taste. The sweet mixed in with the savoury mixed in with the Trini Style cooking is a wonderful conglomeration of flavours indeed. 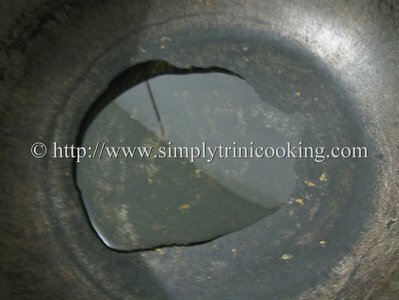 All I can say in Trini is, “try it, yuh go like it” …..Words just cannot explain the subtle flavours of this dish. 🙂 Here’s Sorrel Chicken Trinistyle. 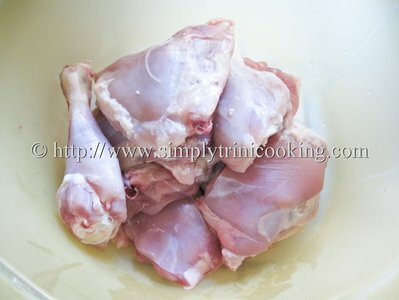 Remove skin from chicken and season to taste. Marinate for at least 3 hours. 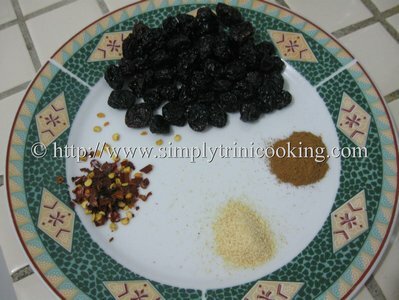 Mix the sorrel, orange juice, cinnamon, raisins, pepper flakes, garlic powder and onion in a bowl. Bake in 350 degree F oven for about 1-1 1/2 hours or until tender. 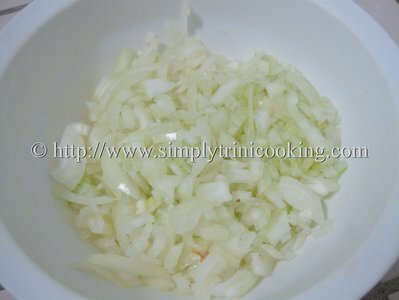 Onward we move to the next recipe….no time to talk lol!! 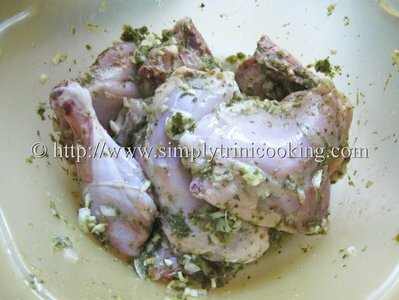 Don’t for to leave your comments about sorrel chicken in the comment box below. 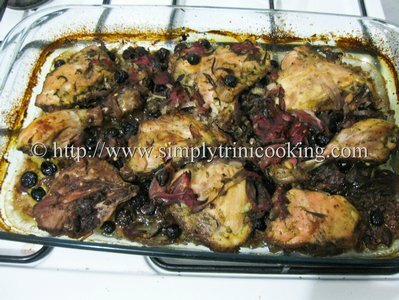 sorrel chicken looks good. Will try it soon. 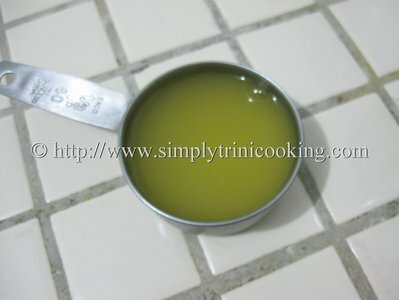 The first time I saw this recipe I was amazed that we only use sorrel for juice and drinks. Now we’re getting way more versatile by learning new ways to cook the pulp post-boiling. I had been meaning to try this recipe for years and today I tossed some sorrel pulp and bbq sauce together in the blender and poured it over some chicken (also put extra sorrel pulp over the chicken to bake) and it tasted amazing. I honestly can’t wait to try it with the orange juice and raisins. Thanks so much for putting in my head and keep the awesome recipes going.